Most runners run not because they want to live longer, but because they want to live life to the fullest. Exerting yourself to the fullest within your individual limits: that’s the essence of running, and a metaphor for life. Formed in 2011, by CEO and Great British international runner Shaun Dixon, Let's Get Running offer dynamic, engaging and experienced coaching to runners and companies across the UK and the Netherlands. Unlike other coaching providers, we are not a coaching marketplace. All coaches are experienced members of the Let's Get Running Team. Running should not be complicated- everyone should be able to join in. You don't need expensive heart rate monitors and cadence counters, just passion and some expert guidance! "I love the Office Run Club. It allows us to get to know each other under different circumstances- we discovered we have something more in common besides the fact we work for one company!" "3.49 to 2.58 under your training! Stick that on the website"
"Working with Shaun was a real eye opener. He drastically improved my technique, allowing me to run lighter and totally injury free. His training schedule helped me run much faster, which resulted in improving my Half Marathon personal best by 10 minutes, and my Marathon personal best by 13 minutes!" "Shaun’s help and pearls of wisdom have worked wonders for me. Shaun gave me lots of good pointers on my running technique and put together a fun and varied training plan that has seen me through four marathons in the space of a year!" "Shaun developed a comprehensive fourth-month training plan for me. The plan made running fun and varied- I was constantly trying new exercises, which kept me motivated. Shaun was also on hand to give me additional advice when I needed it, including on nutrition and injuries. 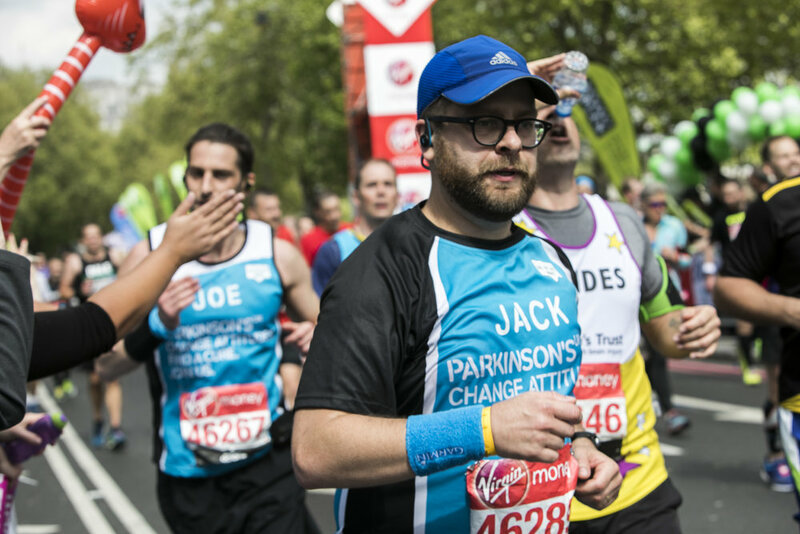 I couldn't have prepared for the Marathon without him!" "The guys love it. It's been great to see the data mirroring the anecdotal evidence- we all agree- Run Club makes a difference to our wellbeing"
" I am finding online coaching a huge motivator and it fits a busy life really well compared with having to turn up for pre-arranged coaching sessions"
"I ran 4.36 at my first Marathon, but through Shaun's coaching I knocked off over an hour (3.29) coming in the top 30 females. 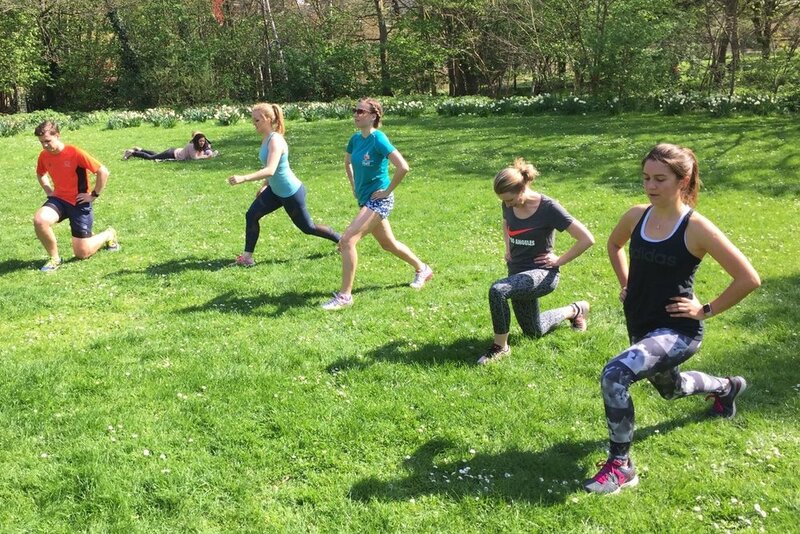 The coaching has also made a huge difference to my enjoyment of running." The team absolutely love the sessions - Adele is brilliant! Thank again for you your expertise, it made a phenomenal difference. 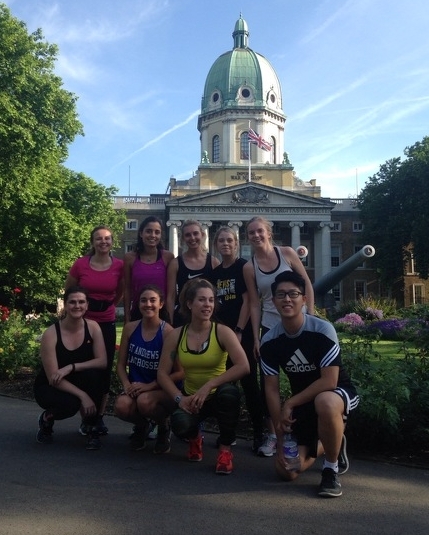 "The club is going really well and we have a group of dedicated runners each week. They love Joel he is a great coach"
Interested in becoming a coach and joining the team?